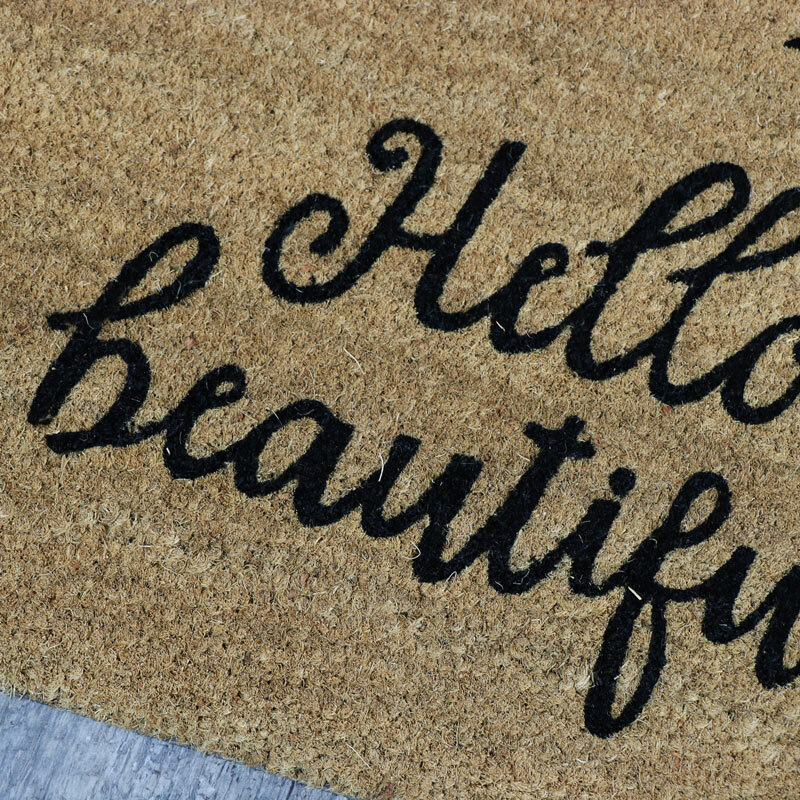 Make your house a home with this fantastic doormat to welcome you. Natural coir finish with rubber back, perfect for use at the front and back door. 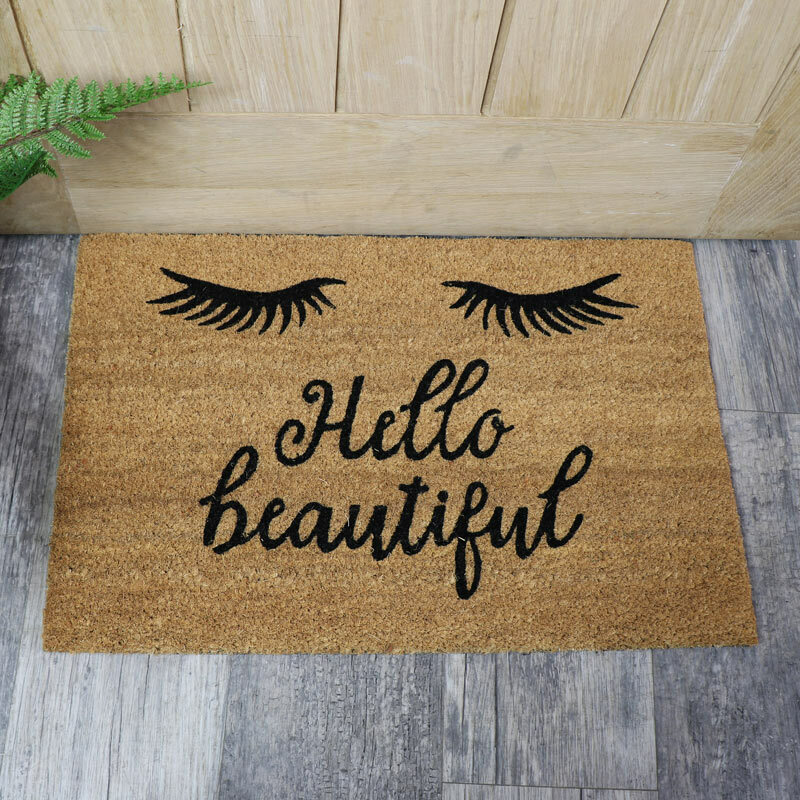 Printed with the phrase 'Hello Beautiful' and a set of eyelashes, this is a fun and quirky addition to your home decor. If not for yourself, give as a gift for a friend or family member. Another addition to our fantastic delection of doormats with a great variety to choose from. 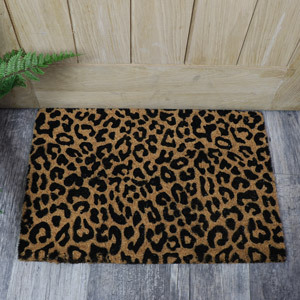 Make your house a home with this fantastic doormat to welcome you. Natural coir finish with rubber back, perfect for use at the front and back door. 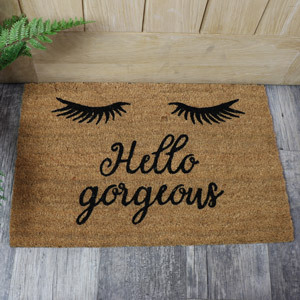 Printed with the phrase 'Hello Beautiful' and a set of eyelashes, this is a fun and quirky addition to your home decor. If not for yourself, give as a gift for a friend or family member. 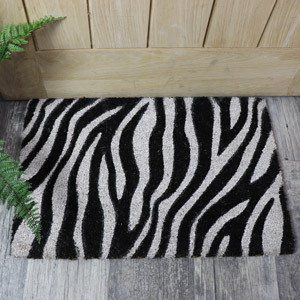 Another addition to our fantastic delection of doormats with a great variety to choose from.